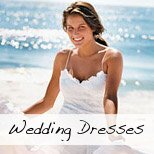 Deciding on the right beach wedding attire can be confusing whether you are the beach bride, groom, choosing for the bridesmaids or groomsmen or you are simply a guests about to attend a wedding on a beach. 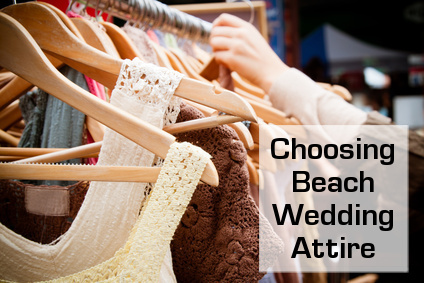 A beach wedding is a wedding like any other after all and you really want to look your best. But beach weddings are different. 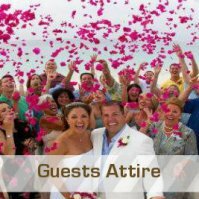 They tend to be a little less formal than normal church weddings and you should take your cue from the setting when deciding what is appropriate to wear while still looking respectful and in tune with the occasion. 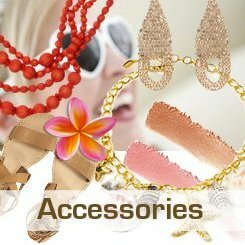 I am sure you will find much inspiration below whether it will be a more formal affair, a semi formal affair or a very casual beach wedding. Who Are You Shopping Around For? So who exactly are you shopping for? Are you a beach bride looking for the perfect dress? A groom perhaps? 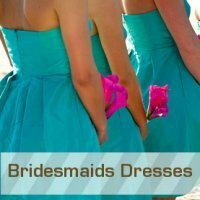 Are you searching for a bridesmaids dress that would look great on your slim sister and also flattering for your plus size best friend? 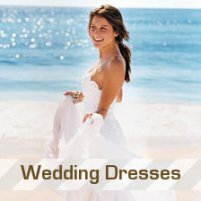 If you are the bride or groom and you are busy planning your wedding on the beach then choosing your beach wedding apparel is one of the most exciting parts of planning your barefoot wedding. If your wedding is still in the early stages, then don't make any quick decisions (unless of course you see something you just have to have!). 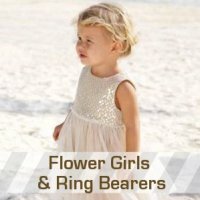 Follow my Pinterest account where I regularly pin great ideas on all things to do with beach weddings as well as ideas and suggestions for attire and accessories. You can also sign up to my blog RSS feed to get updates on anything new and interesting on the site. 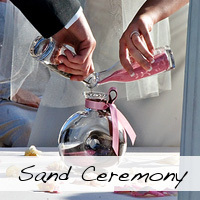 If you think of a beach wedding you most often than not think of bare feet in the sand. But if you are a bit of a shoe addict (like me) you can always use an excuse to buy another pair of shoes! 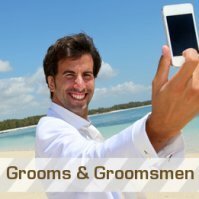 Depending on the formality of your event and whether or not you will actually get married on the sand keep in mind that you will have to be comfortable in the shoes you choose as you will be wearing them for up to 8 hours. 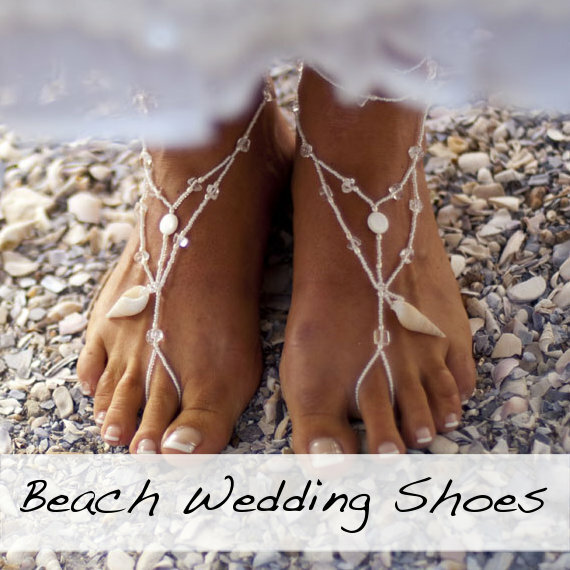 Click Here for some suggestions on great shoes to complete your beach wedding attire.